All that stuff kids do. All that stuff he’s watched kids do. All that stuff. ‘At the Bay’ is an extract from the forthcoming novel The Hope Fault (Fremantle Press, March 2017). It’s Tracy Farr’s contribution to Good Dog! New Zealand Writers on Dogs, an anthology edited by Stephanie Johnson. Good Dog! is proof that New Zealand writers from the past and present have canine muses. Here we have dog as metaphor, dog as accomplice. Poetry, short stories, extracts from novels, pieces of memoir and non-fiction portray not only the dog, but the human condition. Contributors to Good Dog! include Fiona Kidman, Charlotte Grimshaw, Tina Makareti, Paula Morris, Michele Leggott, Steve Braunias, Sam Hunt…and Captain James Cook. ‘At the Bay’ is a chapter (and the first published extract) from Tracy Farr’s forthcoming novel The Hope Fault, published by Fremantle Press in March 2017. 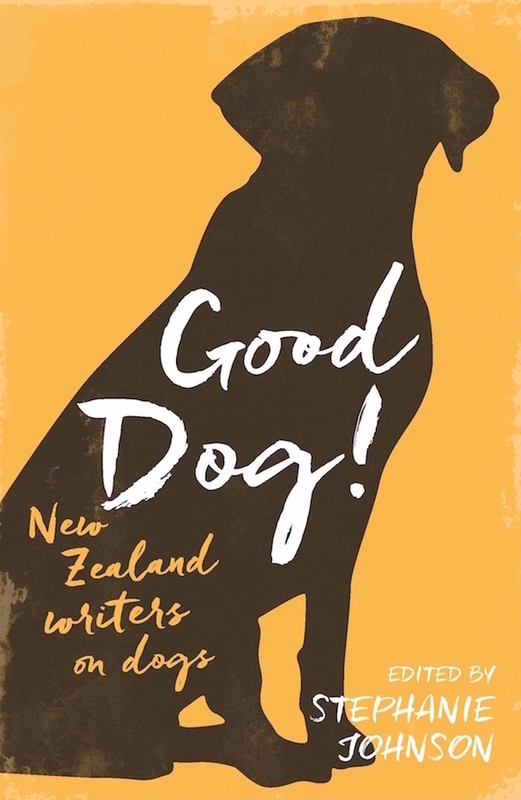 Listen to editor Stephanie Johnson talking with RNZ’s Lynn Freeman about Good Dog!